Caring for a loved one is often a labour of love, but at some point this may become unsustainable for the carer. When this difficult time comes, it may be necessary to explore permanent care. Permanent Care is the term used to describe placing a person into a residential care facility in an ongoing capacity. When a person enters permanent care they are cared for by staff at the facility who tend to their daily care needs, such as grooming (personal care), social support and activities, meal preparation, feeding assistance (if required), medication administration (as required) and all other ‘activities of daily living’. If you are not certain that permanent care is the right solution in your current situation, please chat with us to discuss alternatives. Sometimes discussing your caring role and any difficulties that you may be experiencing can help to identify opportunities to improve and extend care at home. 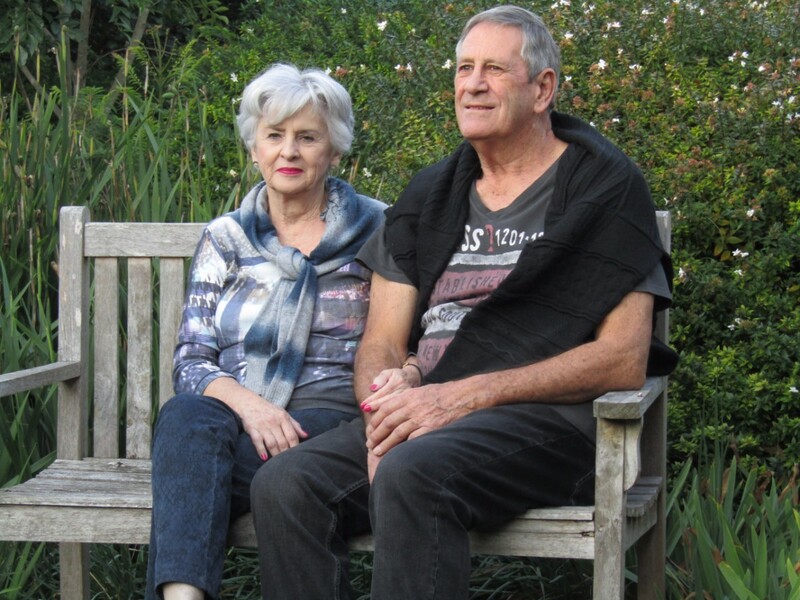 When you have determined that permanent care is required, Your Aged Care Companion is available to support you through this process by providing a convenient and stress-free facilitation service. As part of our service, we research and shortlist suitable facilities and then recommend “best fit” according to care needs, location, budget, interests, and any other criteria you have prescribed for us. We will also negotiate facility fees on your behalf, arrange tours, and help you to complete and submit the essential paperwork.